MOM, originally uploaded by GoAgainstThe Grain. 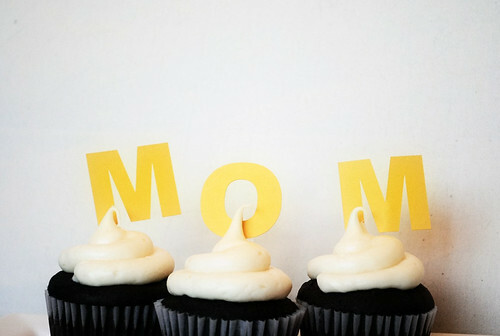 MOM cupcake toppers. Perfect for Mother's Day! Available from Go Against the Grain's store on Etsy.